P.T.S.I. Priced To Sell Immediately! Priced Below Appraisal! 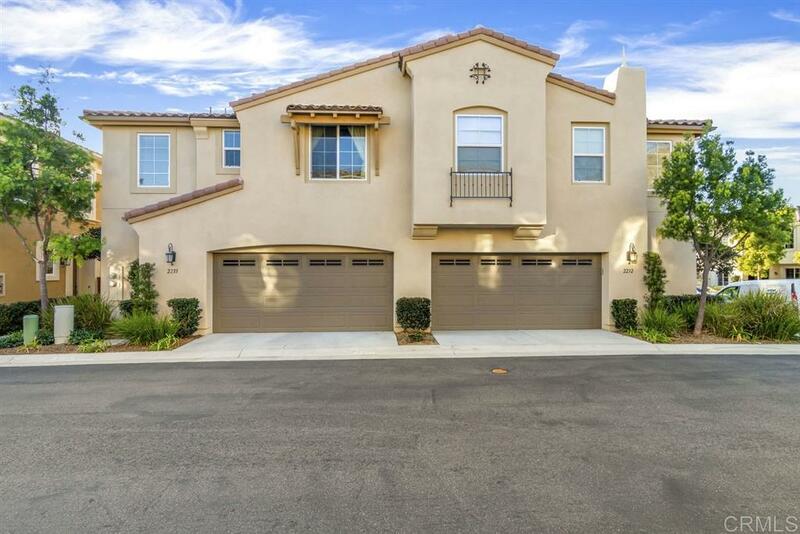 Rarely on the market, this 3 bedroom/3 bath PLUS loft is just what you've been looking for. The Great-room style floor plan is perfect for entertaining and enjoying time with family. Up-graded kitchen is complete with High-end Stainless steel appliances, granite counter tops, beautiful backsplash, up-graded cabinetry and oversized island with bar seating, plus a separate dining area., Wide Plank Wood Floors and Designer Paint are found throughout the house. Upstairs loft is perfect as a bonus area, play area, home office or additional living area. Indoor Laundry with Sink. Community amenities include heated pool and spa, BBQ areas, Tot Lot and Recreation Center. Nearby shopping and top-rated schools. A Must See!! !